A trade association of professional publication photographers. A Colorado organization providing programs that encourage writers in their craft and readers in their appreciation of literature. A trade organization that represents the interests of stock archives of every size, from individual photographers to large corporations, who license images for commercial reproduction. PPA is the world’s leading certifying agency for imaging professionals and the world’s largest not-for-profit association for professional photographers. The organization has annual awards programs for several areas: International Print Competition, Family & Children Consumer Choice Contest, Sports & Events Print Competition, Industrial Photographer of the Year, and AN-NE Awards, “recognizing outstanding marketing efforts in professional photography. 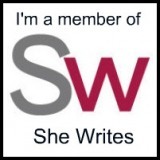 She Writes is a community, virtual workplace, and emerging marketplace for women who write, with over 15,000 active members from all 50 states and more than 30 countries. Leveraging social media tools and harnessing women’s collaborative power, She Writes is fast becoming the destination for all women who write. 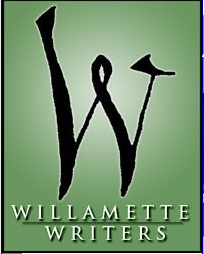 The largest writers’ organization in Oregon and one of the largest writers’ organizations in the United States. It provides an active program of monthly meetings, special seminars, workshops and conferences, creating an environment and support system for current and aspiring writers. Fine-art photography magazine featuring the work of some of the world’s most important photographers plus articles by art scholars, critics and writers. An international monthly magazine specializing in contemporary art. It also features book reviews, columns on cinema and popular culture, and numerous full-page advertisements from prominent galleries around the world. The oldest and most widely circulated art magazine in the world. It reports on the art, personalities, issues, trends and events shaping the international art world. The leading trade journal for visual communications. It’s the largest creative magazine in the world and showcases the top work in graphic design, advertising, illustration, photography and interactive design. Online magazine with news, reviews and techniques as well as a large community forum, competitions and gallery. A news website and content aggregating blog founded by Arianna Huffington, Kenneth Lerer, and Jonah Peretti, featuring various news sources and columnists which lean liberal.The site offers coverage of politics, media, business, entertainment, living, style, the green movement, world news, and comedy, and has news, blogs, and original content. Online magazine of literature, music, film, social justice, and art. Magazine featuring the work of photographers from all continents and various points of view: documentary, fine art, photojournalism, poetic, abstract, and street photography. Dedicated to advancing literary arts in the digital age. Sometimes referred to as the PBS of literature, Narrative is free for all readers, but pays its contributors well. The magazine of the National Geographic Society, one of the largest non-profit scientific and educational institutions in the world. Its interests include geography, archaeology and natural science, the promotion of environmental and historical conservation.In addition to being well-known for articles about scenery, history, and the most distant corners of the world, the magazine has been recognized for its book-like quality and its standard of photography. This standard makes it the home to some of the highest-quality photojournalism in the world. The world’s most widely read travel magazine. It champions sustainable travel and celebrates journeys that are about place, experience, culture, authenticity, living like the locals, and great photography. It makes a distinction between tourism and travel, and stresses inquisitive not acquisitive trips. Magazine featuring in-depth reporting on politics and culture, fiction and poetry, book and film reviews, humor and cartoons, more. The second-largest news magazine in the United States (following TIME). In November 2010 Newsweek merged with the news and opinion website The Daily Beast. Magazine for nature, wildlife, sports, landscape, and travel photography enthusiasts. 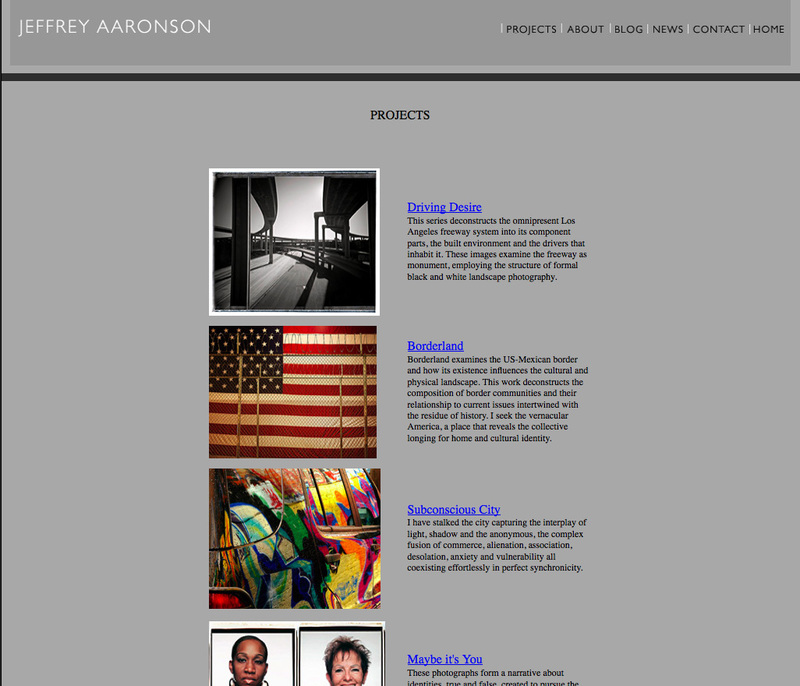 Features advice, evaluations of the latest equipment, and portfolios. Magazine dedicated to covering the people, sports and activities, politics, art, literature, and hardware of the outdoors. Well-known for its excellent writing and photography. Covers breaking news stories and delivers in-depth features on the photo industry. Also includes gallery, classifieds, contests, and a directory. Magazine includes features about foremost photographers and their work, industry trends, special locations to photograph, industry news, technical features and new product reports. 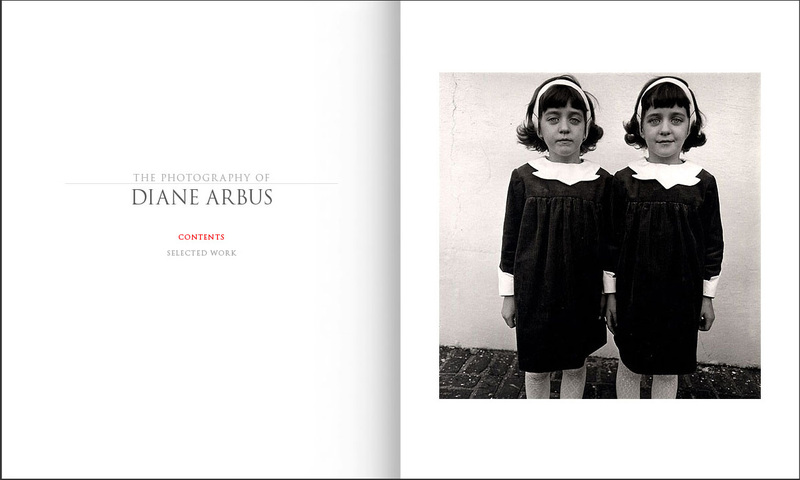 Magazine focuses on documentary series, personal works and emerging photographers. The nation’s largest nonprofit organization serving creative writers. The magazine provides essays on the literary life, practical guidance for getting published and pursuing writing careers, in-depth profiles of poets, fiction writers, and writers of creative nonfiction, and conversation among fellow professionals. It also provides the most comprehensive listing of literary grants and awards, deadlines, and prizewinners available in print. 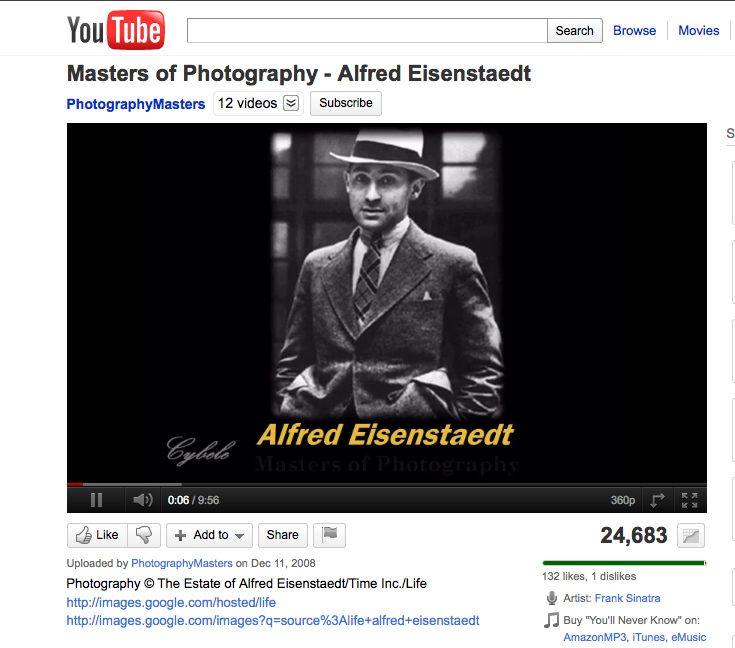 Online home of American Photo and Popular Photography and Imaging magazines. Showcases digital camera reviews and film lens tests, photo software, contests, SLR tutorials and forums. Bimonthly magazine published in collaboration with artists, writers, photographers, poets, travelers & others. A general interest family magazine, published 10 times annually, with the largest paid circulation in the world. According to Mediamark Research, it reaches more readers with household incomes of $100,000+ than Fortune, The Wall Street Journal, Business Week and Inc. combined. A daily newspaper founded and continuously published in New York City since 1851. It has won more Pulitzer Prizes than any newspaper, and its website is the the most popular online newspaper site in America, receiving more than 30 million unique visitors per month. The paper’s motto is “All the News That’s Fit to Print,” and is organized into sections: News, Opinions, Business, Arts, Science, Sports, Style, Home, and Features. The world’s largest weekly news magazine. It has a domestic audience of 20 million and a global audience of 25 million. Devoted to helping writers develop their craft and hone their publishing acumen. Since 1920, Writer’s Digest has chronicled the culture of the modern writer and continues this tradition through first-person essays, interviews with bestselling authors and profiles with emerging talent. It also features practical technique articles, and tips and exercises on fiction, nonfiction, poetry and the business-side of writing and publishing. 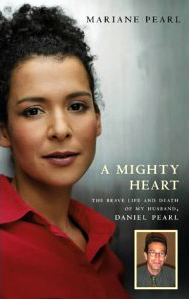 Mariane Pearl courageously tells the terrifying and unforgettable story of her husband’s life and death. For five weeks the world watched and worried about Danny Pearl, a reporter for the Wall Street Journal, kidnapped in Karachi, Pakistan. And then came the news of his shocking and brutal murder. Danny’s reasons for being in Karachi, the complete story of his abduction, and the intense effort to find him are told in the pages of her book. 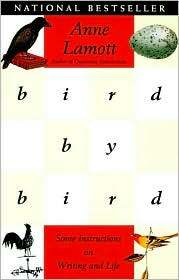 Bird by Bird By Anne Lamott There’s no better book to read when you’re doubting yourself or your writing ability than this. Anne Lamott is funny, informative, and generous with her thoughts on writing. She offers practical and honest suggestions on how to beat writer’s block, find inspiration, or tackle a project that seems overwhelming. 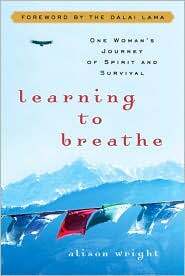 Learning to Breathe By Allison Wright Alison Wright is a photojournalist who has traveled the world documenting the traditions of endangered cultures and raising worldwide social consciousness. In this memoir she turns her lens on herself and her own astonishing story. 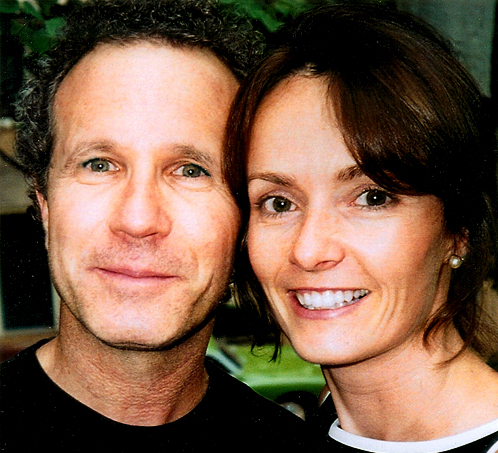 The victim of a horrific bus crash in Laos in 2000, Wright should have died of her grievous injuries. She survived, and in this book retraces the steps of her journey of physical recovery, spiritual development and literal return to the scene of the crash. This book is the culmination of Adair Lara’s experience as a writer, editor, and teacher. It’s packed with insights and advice—both practical and irreverent—encouraging writers to shed their inhibitions in order to craft a compelling memoir or personal essay. I picked it up purely for its quirky title, but soon discovered pages of gems. A How-To book about writing and selling nonfiction even if you’ve never been published before. Cork Millner is a retired Navy aircraft carrier pilot who has written 14 books, over 400 magazine articles, and is also a writing instructor in Santa Barbara. He also happens to be a really good guy. 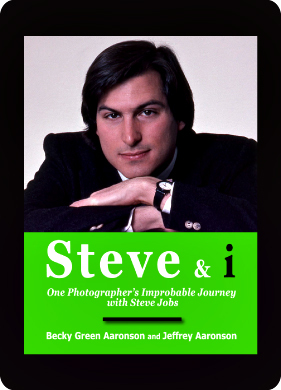 I know because he has helped and inspired me tremendously during my book-writing process. Writing Down the Bones: Freeing the Writer Within By Natalie Goldberg With insight, humor, and practicality, Natalie Goldberg inspires writers and would-be writers to take the leap into writing skillfully and creatively. She offers suggestions, encouragement, and solid advice on many aspects of the writer’s craft. Goldberg sees writing as a practice that helps writers comprehend the value of their lives. The advice in her book, provided in short, easy-to-read chapters with titles that reflect the author’s witty approach. A global movement of more than 3 million supporters, members and activists in more than 150 countries and territories who campaign to end grave abuses of human rights. Stands for the right of Tibetans to determine their own future. It campaigns for an end to the Chinese occupation of Tibet and for the fundamental human rights of Tibetans to be respected. An organization dedicated to preserving Tibet’s unique culture at a time when it is confronted with extinction on its own soil. © Becky Green Aaronson and The Art of an Improbable Life 2011-2015. Unauthorized use and/or duplication of this material without express and written permission from this blog’s author and/or owner is strictly prohibited. Excerpts and links may be used, provided that full and clear credit is given to Becky Green Aaronson and The Art of an Improbable Life with appropriate and specific direction to the original content.